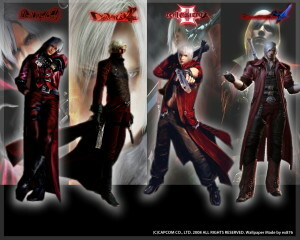 Devil May Cry 15th Anniversary!! Time Warp Review!! Does Ninja Theory uphold Dante’s good name?!! 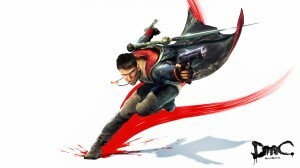 Check out the DmC: Devil May Cry review!! This trailer was shown in theatres for Capcom’s upcoming reboot of the beloved series being produced by Ninja Theory. I like the Assassin’s Creed inspired sequence that leads up to some devil bashing. I am so excited for this latest installment despite all the negative cred its been getting from a few fans. 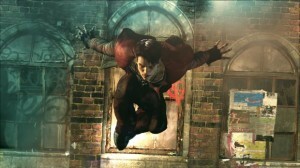 DmC: Devil May Cry demo review!! 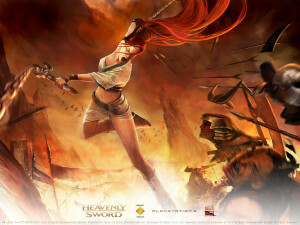 Does Ninja Theory bring it?! 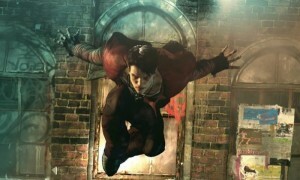 DmC: Devil May Cry E3 trailers!! 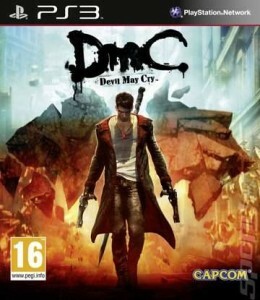 DMC: Devil May Cry Captive video!